It’s that time of the year when every football fans starts to get excited. Unlike most people, our Christmas comes in September during the annual release of FIFA. Cristiano Ronaldo has been chosen as the cover star for FIFA 18, and it’s no surprise. Ronaldo just capped off a stunning year, winning the 2016 European Championships with Portugal, La Liga Championship and the Champions League just a few days ago! 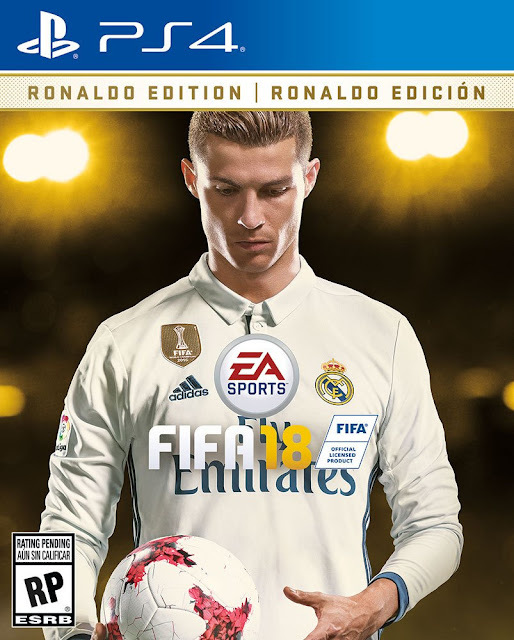 The first is to pre-order the ‘Ronaldo Edition’ or ‘Icon Edition’, for under $130 aud, coming with exclusive Ultimate team packs and more. EA Sports has announced the game will be released on Tuesday, September 26. Pen that one in the diary folks! The Journey and Alex Hunter is also back after rating well with football gamer’s. We can’t wait to get a hold of this!